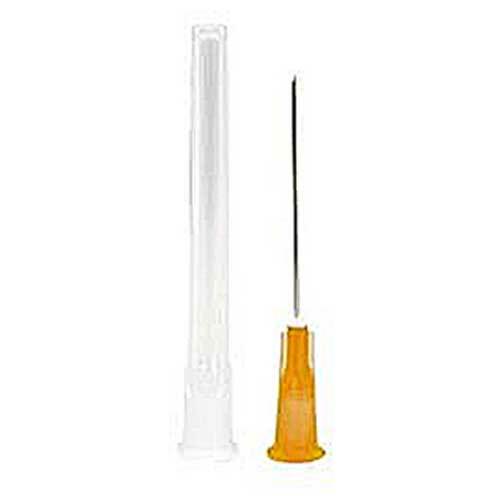 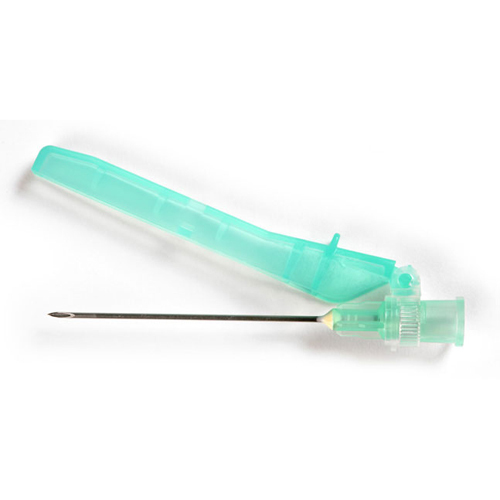 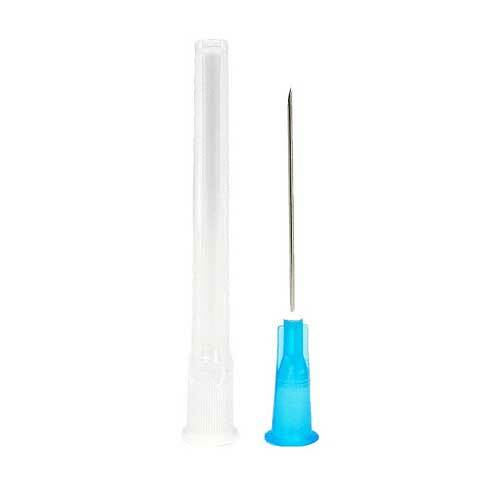 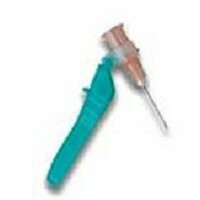 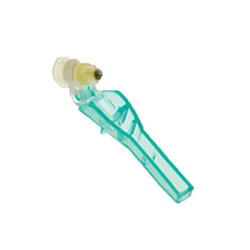 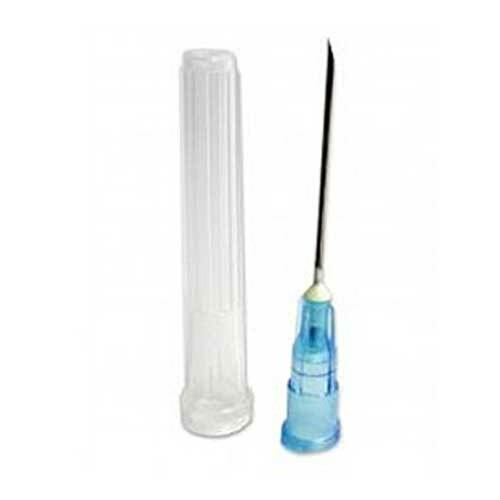 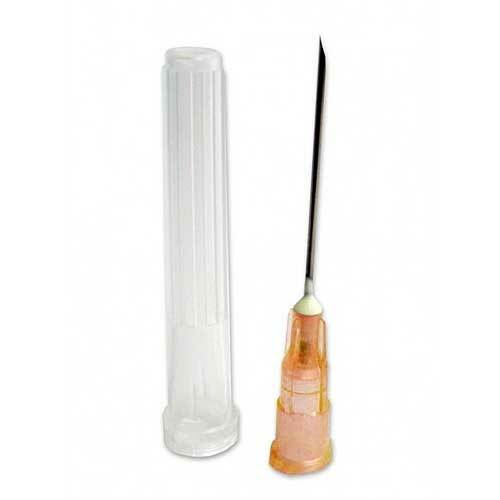 Find the brand and gauge that you need with our wide range of sterile wrapped needles. 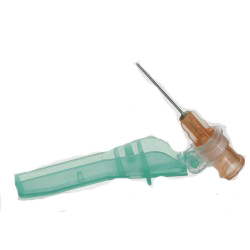 From market leaders Terumo and Becton, Dickinson & co., meaning that you can be assured of premium quality in every box. 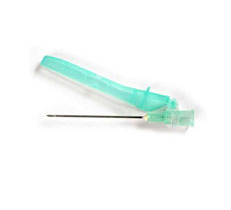 Blue 23 gauge needles from Becton, Dickinson & Co.
Orange 25 gauge needles from Becton, Dickinson & Co.
Green 21 gauge needles from Becton, Dickinson & Co.